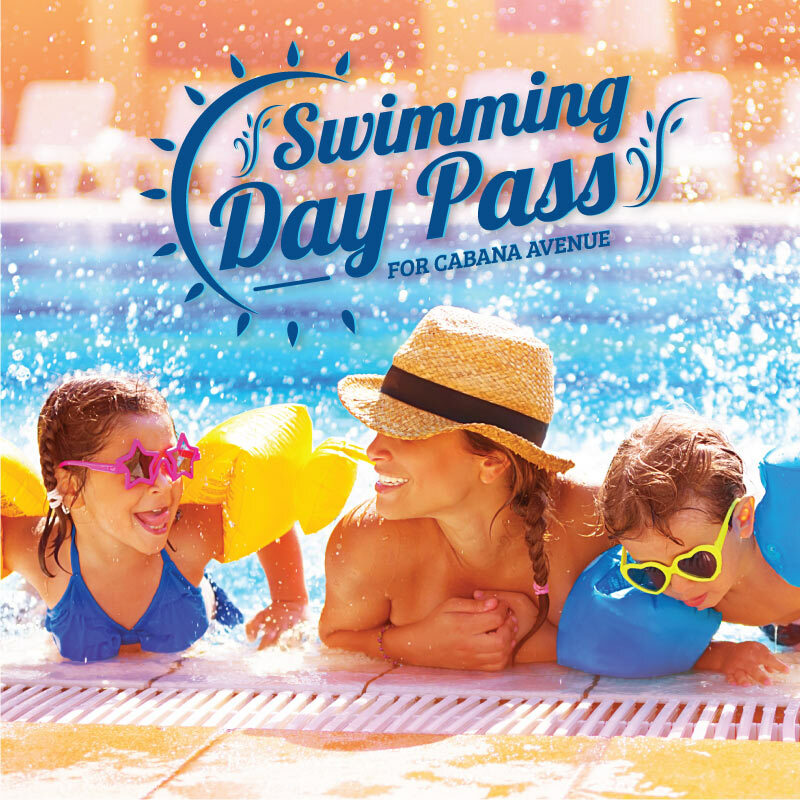 Grab a pool day pass to enjoy an amazing time at Cabana Avenue. Swim up bar, great food and great cocktails. Redeem: Guests can redeem total paid amount on food & beverage at Cabana Avenue. Advanced reservations are recommended to guarantee bookings. Refunds for bookings is entirely at the discretion of Tiger Palace management. Accommodation is not included in the ticket. In house guests may attend the party and be billed based on consumption. Guests cannot bring their own alcohol with them. Guests must adhere to Tiger Palace’s pool rules and regulations. In the event of any dispute arising out of or relating to this offer/promotion or its terms and conditions, the decision of Tiger Palace’s management will be final. All rates are subjected to 10% service charge and 13% VAT.